Welcome to SCUBA News. I hope you find it useful. The best dive sites in Fiji include those around the islands of Taveuni and Namena. Deep water upwellings in the Somo Somo strait by Taveuni deliver food to the fish and invertebrates there - resulting in a proliferation of life. For something different try Norway - quiet dive sites, exhilarating drifts in some of the strongest currents in the world, great wreck dives and beautiful scenery. 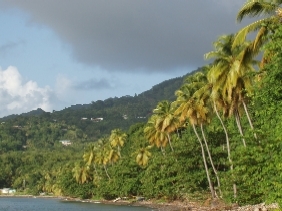 The Commonwealth of Dominica is mountainous, volcanic and very beautiful. Yours will often be the only dive boat at a dive site. Dominica's reefs are rocky: there are lots of corals here but they sit on boulders and walls rather than on reefs. Hi, I am a certified open water diver, I plan to visit Bali with friends in mid to end November. Please tell me if diving then is a good season to dive then. If yes, which dive sites would be best to select. Thanks! Yes, November is a good time to dive Bali. The wreck of the Liberty in Bali has been voted one of the top ten dive sites in the world, so that would be one to look at. 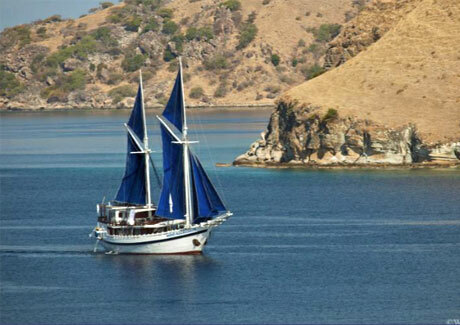 Other highlights include the reef manta rays of Nusa Penida and the macro marine life of Tulamben. More details of Bali diving are on the SCUBA Travel web site . Anyone with any other recommendations send them to news@scubatravel.co.uk and we'll pass your message on - thanks! Many animals use venom to protect themselves from predators and to catch prey. Some, like jellyfish, have tentacles, while others, like sea snakes, use fangs to inject their prey with venomous toxins. For a long time scientists believed that an animal's venom was consistent over time: once a venomous creature, always a venomous creature. However, through a close study of sea anemones, scientists have found that animals change their venom several times over the course of a lifetime, adapting the potency and recipe of their venom to suit changing predators and aquatic environments. In a study published in eLife Science Magazine, Dr Yehu Moran of Hebrew University has and his team describe their spectacular findings. They studied the Nematostella sea anemones. These begin their life as tiny larvae and grow into animals measuring several inches long. While in the larvae stage, the Nematostella fall prey to larger fish but once mature they become predators themselves, catching shrimp and small fish with their venomous tentacles. 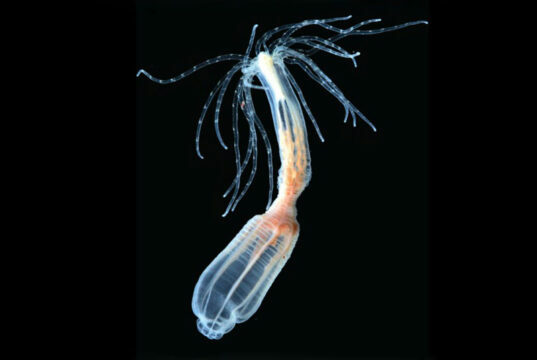 While in the larvae stage, sea anemones produce uniquely potent venom that causes predators to immediately spit them out. Later on, when the sea anemones grow big and become predators themselves, their venom adapts to their new lifestyle by producing a different kind of toxin, one best suited to catch small fish and shrimp. Over the course of a lifetime, as the Nematostella's diet changes and they move from one aquatic region to another, they adapt their venom to suit their new needs and environment. Venom is often studied because the compounds it contains have the potential to be developed into new drugs. The jellyfish and coral relatives of Nematostella may also produce different venoms at different life stages. This means that there are likely to be many toxins that we have not yet identified in these animals. As some jellyfish venoms are very active on humans, and reef corals have a pivotal role in ocean ecology, further research into the venoms produced at different life stages could help us to understand and preserve marine ecosystems, as well as having medical benefits. Could the electric eel inspire a self-charging power source for implantable devices such as heart pacemakers, sensors, drug delivery pumps or prosthetics? In response to huge consumer demand, ethical fashion is on the rise. Although perhaps unlikely partners at first glance, the fashion industry is teaming up with conservationists to help protect the largest reef on the planet: The Great Barrier Reef. Steve Dover discovered the wreck of the merchant ship the City of Winchester while scuba diving off the coast of Oman's Hallaniyat Islands. Climate scientists are investigating the extent to which warming, acidification and other effects can be undone. It looks and moves like a real fish, flapping its tail from side to side. But this fish is controlled by a human diver via a waterproofed Super Nintendo controller and an ultrasound transmitter. 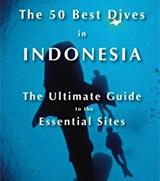 From well known dives in Bali, Komodo and Raja Ampat, to the top sites in the more remote, much less visited parts of the country like Mapia, Maputi and Manuk - new book covers the pick of Indonesia's dive sites.